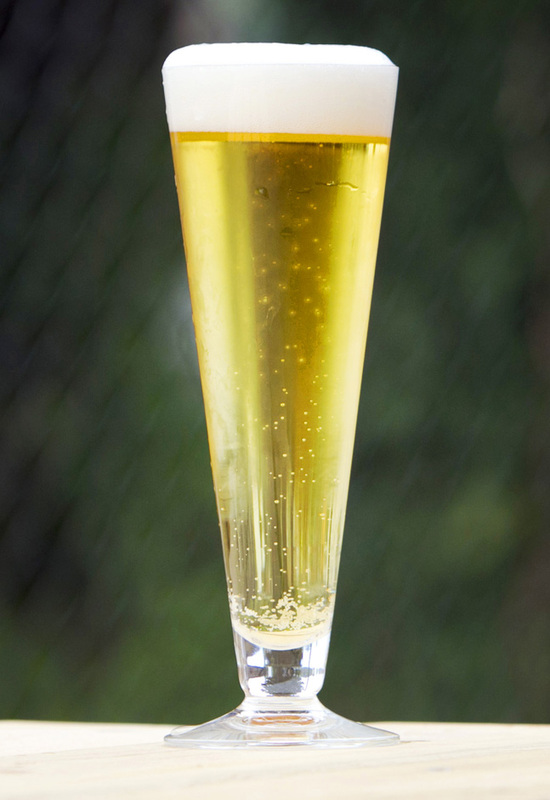 Pilsner, the world’s most popular style of beer, was invented in Czech Bohemia, perfected in Germany, and turned into flavorless mass-market fizz in America. Chuckanut’s Genuine Pilsner is a thing of beauty; it is delicate, sharp, flavorful, aromatic, and appetizing. Pilsner’s cold fermentation leaves the beer clear and bright after its long aging process. High levels of natural carbonation in Chuckanut Pilsner result fromthe aging process, creating a pillowy white head on top of the golden liquid. Chuckanut Brewery’s genuine European style Pilsner is truly mouthwatering, deeply satisfying, and incomparably refreshing! Chuckanut Pilsner has won two GABF Medals and a Gold World Beer Cup medal! Pilsner’s bitterness cuts through spices. The malt marries into the dish, while cooling the fire of Thai and Vietnamese dishes. True Pilsner likes Indian and Caribbean dishes as well. Crab, clams, shrimp, oysters, and lobster are accentuated, their flavors punched up by the opposing blast. Rich fish such as salmon like Pilsner. Ham in general works well, prosciutto in particular. Ham and cheese sandwiches with pilsner is delicious.